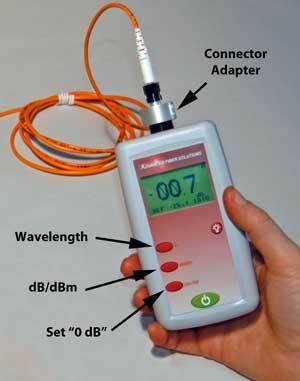 What instruments are used to perform various fiber optic tests? How do these instruments work and what are their relevant specifications? Why is optical power the most fundamental fiber optic measurement? What are some of the less common fiber optic tests and instruments? 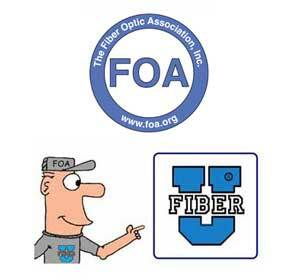 The first lesson introduced you to the basics of fiber optic testing. This lesson introduces the instruments used to make those tests and discusses their functions and specifications. Except for visual testing, optical power is the basis of most measurements. Thus we want to ensure you know how optical power is defined and measured. We'll add more links on optical power including how it is calibrated to primary standards at national organizations like NIST in the USA. Once you understand optical power, learning other tests will be easier.